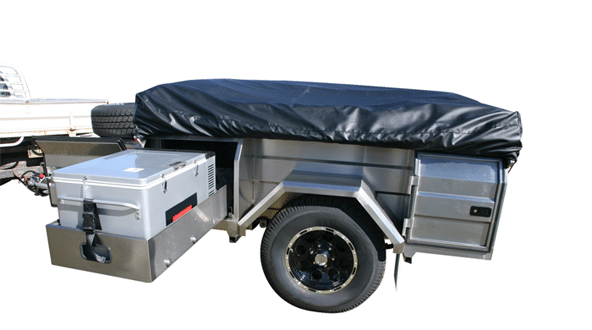 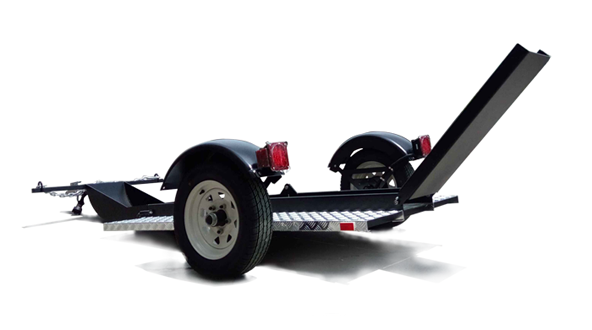 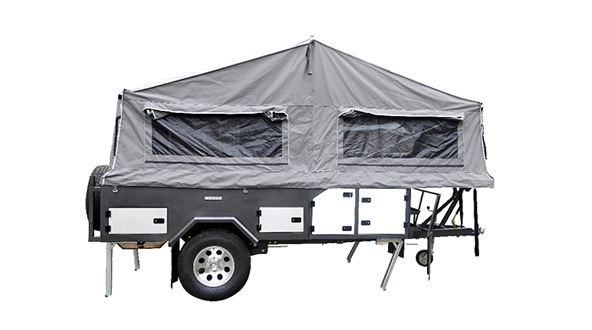 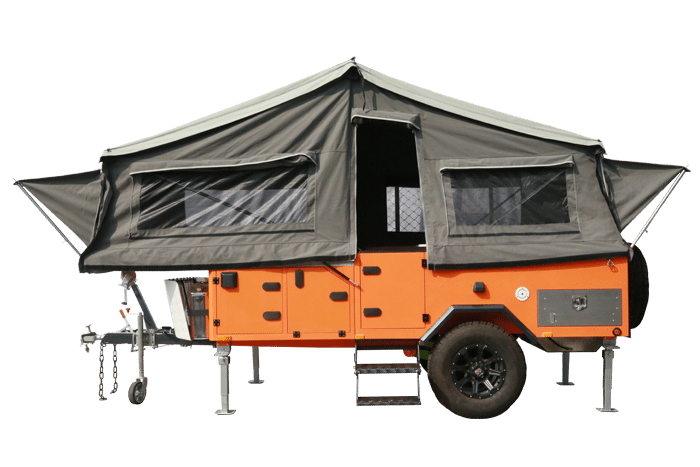 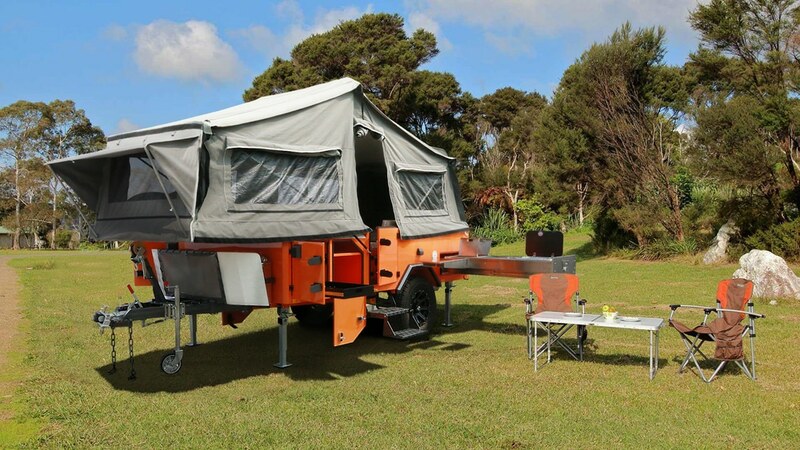 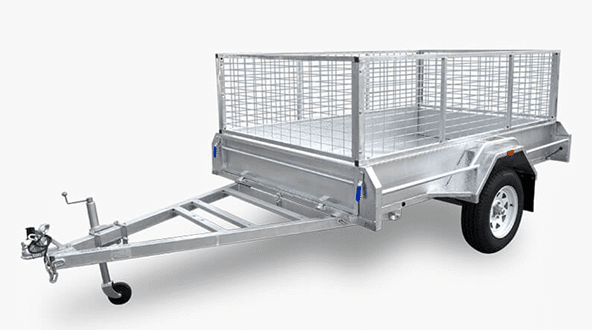 Forward folding camper trailers are the sweet spot between hard floor rear folding campers and soft floor campers. 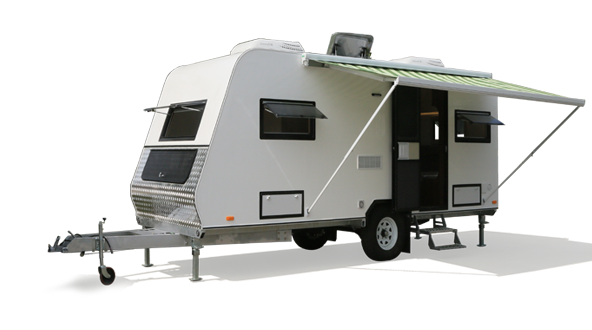 It delivers spacious living and sleeping quarters and plenty of storage space. 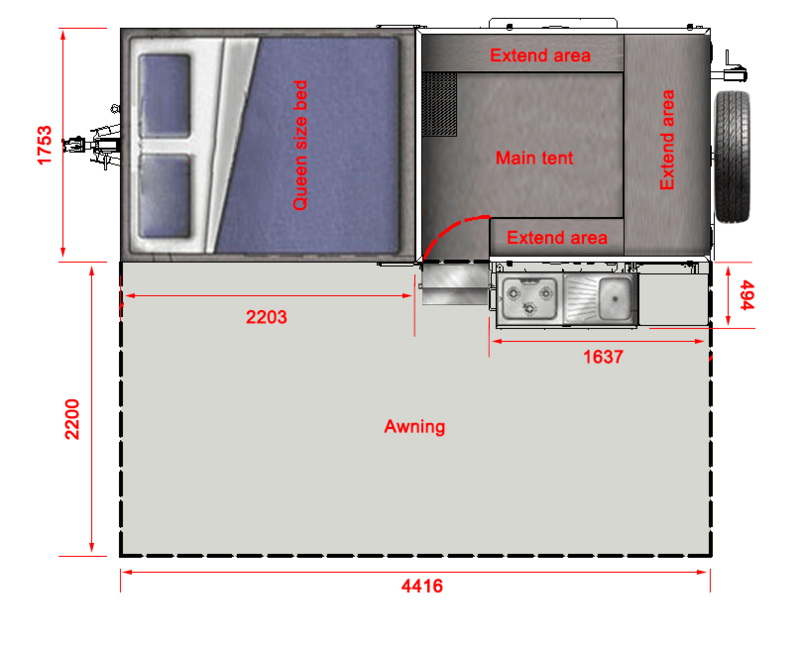 Queen size bed, fully functional kitchen with plumbed gas and water plus big storage are all there for your comfort and convenience. 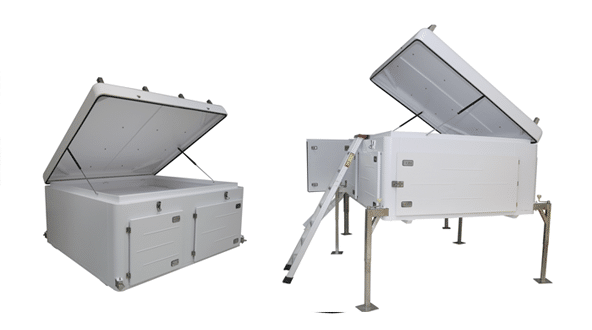 Now you can have your cake and eat it too.